Can rich countries afford the Olympics? Could the Olympic Games become the preserve of authoritarian regimes and developing countries? Norway pulled out of the race to host the 2022 Winter Games last week, leaving only Beijing, China and Almaty, Kazakhstan in the running. Oslo's bid had everything going for it -- Norway is a wealthy country, and its people are passionate about winter sports. But the oil rich nation couldn't convince voters that it was worth spending their tax dollars on the sporting jamboree. As the Olympics have grown in lavishness and gained a reputation for running over budget, many Western nations are refusing to throw their hats in the ring as they grapple with the hangover of the global financial crisis. "Where people have a real voice, the voice is saying 'Let someone else pay for it'," said Victor Matheson, a professor of economics at College of the Holy Cross in Worcester, Massachusetts. Matheson's research shows that before 2000, more than 80% of Olympic bids came from developed nations. "It used to be that no one even bothered bidding from an Istanbul or Cape Town or Beijing," he said. But Western economies now account for only half of bids as they struggle with ballooning debts and voter opposition. That leaves the field wide open for developing nations, who are more likely to gain from the opportunity to showcase themselves to the world, said Allison Stewart, an associate fellow at the University of Oxford's Saïd Business School. "The Olympics have always attracted countries that want to show from an investment point of view that they are attractive," she said. 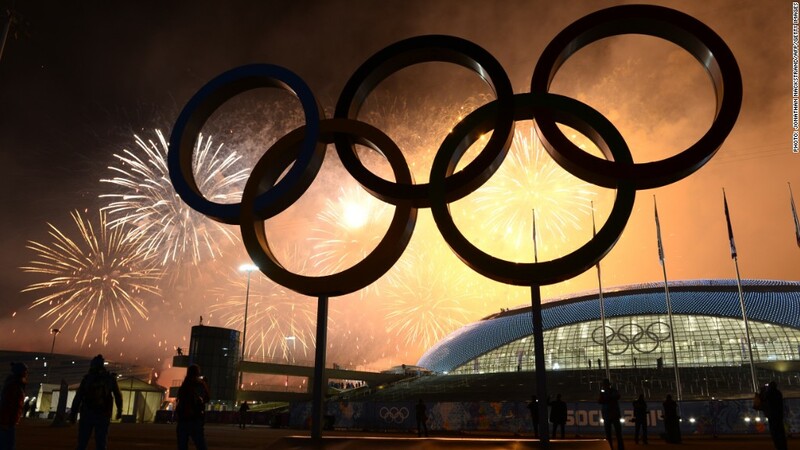 Russia spent about $50 billion on the Sochi 2014 Olympics, making it the most expensive Olympics in history. That's more than the combined cost of all previous Winter Games, Matheson estimates. Although three European nations -- Norway, Sweden and Poland -- have now dropped out of the 2022 race, rich countries haven't given up on the Games altogether. Japan is gearing up to host the 2020 Summer Games in Tokyo. The bid is part of a wider strategy to revive the economy, encourage tourism and rebuild its global status after the devastating 2011 earthquake and tsunami. Salt Lake City is said to be planning a bid for the 2026 Winter Games, but expects to re-use Olympic facilities from 2002 to keep costs down, said Matheson. A Norwegian government source said money was not the only reason Oslo dropped out. Some of the demands from the International Olympic Committee were over the top. IOC documents show that Norway's King Harald was expected to host a two-hour meet-and-greet session for hundreds of Olympic officials and their partners. The reception should include a "gift exchange" and cocktails. "There's too much wining and dining [of IOC officials] ... It doesn't fit with Norwegian culture," said the government source. The IOC said Norway's decision to drop its bid was "a missed opportunity". A spokesperson for the IOC said it did not make demands, but rather offered "suggestions and advice." 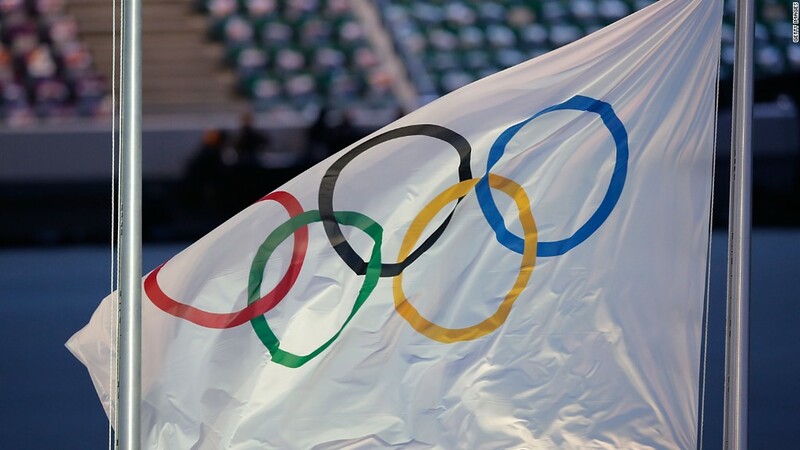 The 2016 Summer Games will be held in Rio de Janeiro, Brazil, the first South American country to ever host the Olympics. South Korea will host the 2018 Winter Games. The Sochi Winter Olympics in 2014 cost roughly $50 billion.